Hello people of the internet!!! On today’s ‘YouTube Wednesday’ we’re going to take a look at the first voice clip of the new Powerpuff Girls reboot that will come to Cartoon Network this spring. When the reboot was originally announced, it was met with happiness and a little bit of skepticism because of the replacement of the 3 Powerpuff Girls. Some fans were a little weary about whether or not they liked the idea of 3 new actresses voicing these beloved characters. 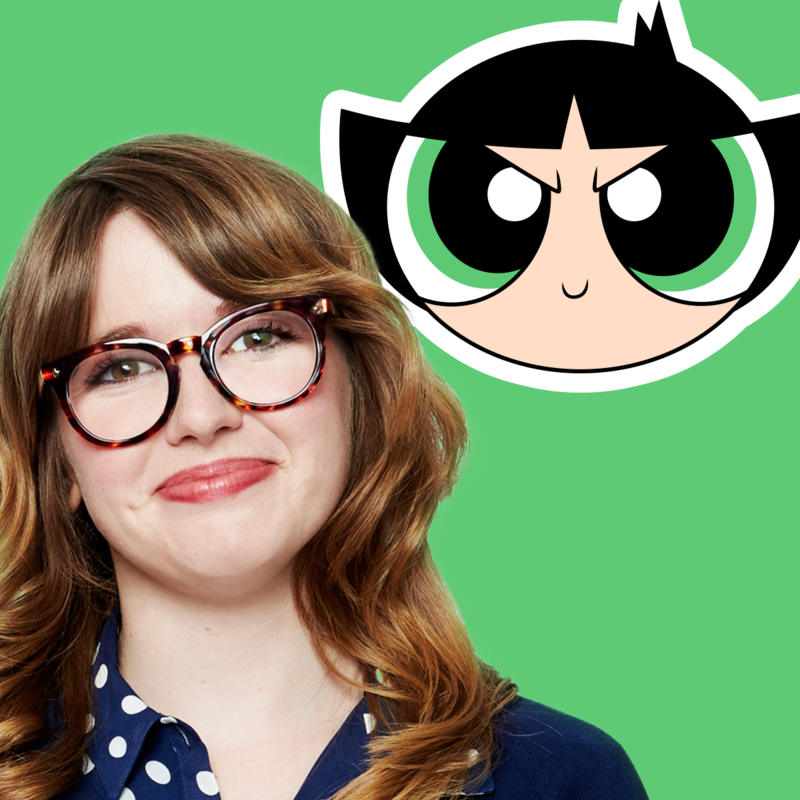 Well now we finally get the chance to hear the FIRST new Powerpuff Girl voice! In this new clip, that Cartoon Network has uploaded to its’ YouTube page, we get to hear Natalie Palamides as the voice of the tough and spunky Buttercup (who was voiced by E.G. Daily in the original show). Although the voice is different from the original, I think that Natalie was still able to capture the edgy attitude that made us fall in love with Buttercup. What do y’all think of Buttercup’s new voice? If you haven’t seen this clip check it out, and let me know in the comments below. celindareyesblog February 12, 2016 No Comments on YouTube Wednesday: First look at the Powerpuff Girls 2016 Reboot. Category: YouTube Wednesday. Tagged: 90s kid, actor, amazing, animation, Bob Boyle Cartoon Network Studios, buttercup, cartoon, Cartoon Network, childhood memeories, Craig McCracken, E.G. Daily, Natalie Palamides, new, Nick Jennings, nostalgia, Powerpuff Girls, reboot, The Powerpuff Girls, voice, youtube.